Show someone how much you love them on Valentine’s Day with Personalized Conversation Heart Cupcakes. Fondant hearts, decorated with colorful sugars and personalized with names on top of cupcakes will make everyone feel special. Easy to make as an edible craft project, both kids and adults will have fun making Valentine cupcakes! 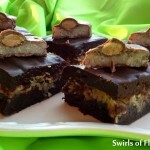 Looking for a special treat that will sweeten someone’s day? 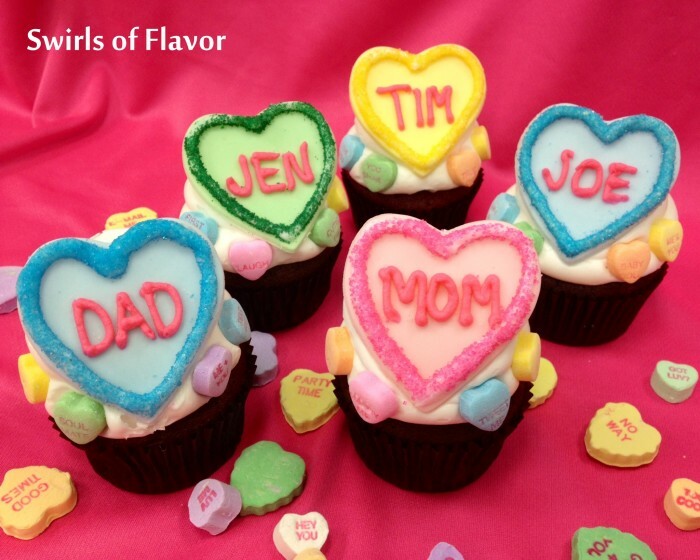 Personalized Conversation Heart Cupcakes will make the people you treasure most feel truly loved! After all, who wouldn’t feel special with a conversation heart with their own name on it? Clearly someone made a special effort this Valentine’s Day. Place an edible fondant heart on a cupcake you baked, or a cupcake you bought at the bakery, either way you’ll be showing how much you love someone. Fondant, heart cutters, frosting, pink icing color and colored sugars are all you’ll need. Make it just a crafts project with edible fondant and sugars or make it a baking project too and you’ll be making someone’s Valentine’s Day extra special with Personalized Conversation Heart Cupcakes. 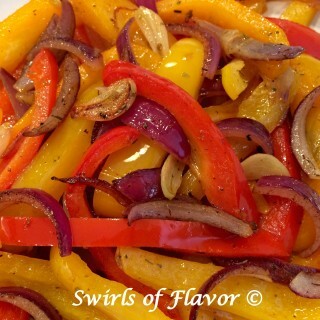 Happy Valentine’s Day from Swirls of Flavor! 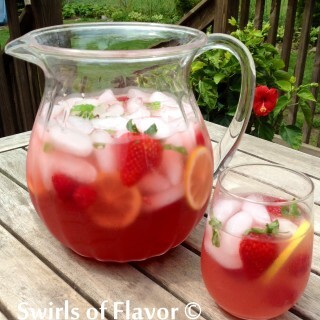 Wishing everyone a sweet and fabulously delicious day filled with lots of hugs and kisses! These cupcakes were also featured in Project You Magazine! Gwynn’s Personalized Conversation Heart Cupcakes! 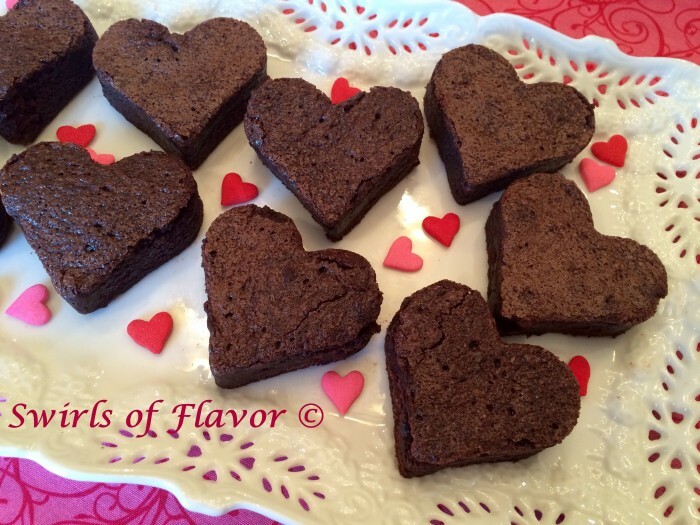 Bake up some love this Valentine’s Day for those special people in your life and make Valentine Heart Brownies. 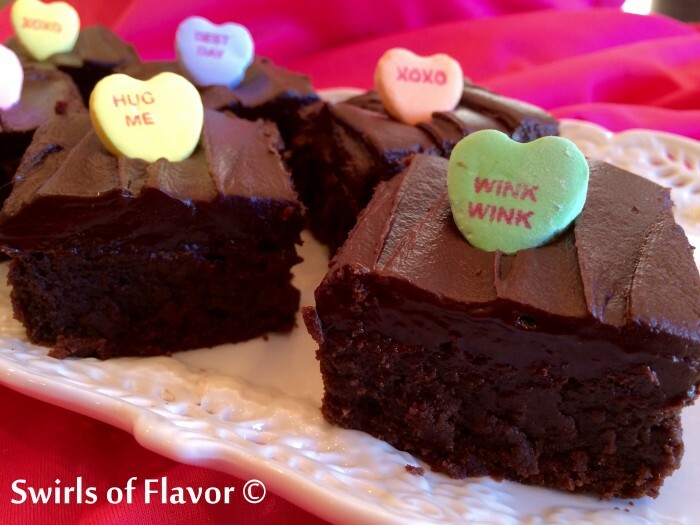 Our brownie recipe mixes up in one bowl then bake, cool and cut into delectable little hearts for a treat that says “I love you”. 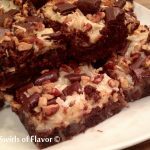 Espresso Brownies with Kahlua Ganache is a homemade brownie recipe of rich, fudgy, decadent, intense brownies topped with a silky Kahlua chocolate buttercream frosting. Top with conversation heart candy for an amazing Valentine’s Day dessert. 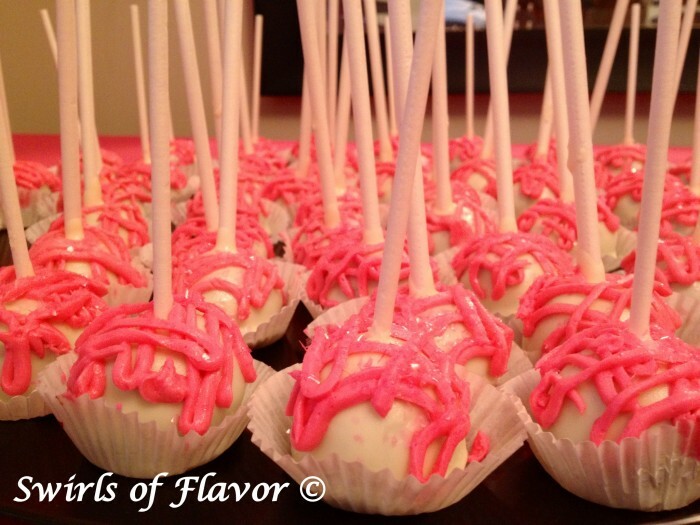 Perfect for a Valentine’s Day get together or sweet dessert for the family, No-Bake Vanilla Cake Pops will definitely satisfy your sweet tooth. 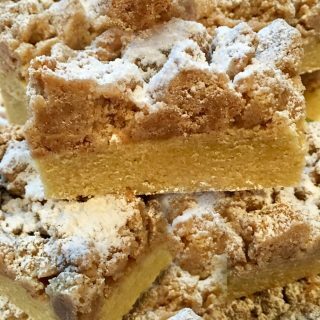 Store bought pound cake, canned frosting and white chocolate chips along with pink food color and cake sparkles make this no-bake recipe easy to make! Baked in a donut pan, Red Velvet Donuts are so easy to make and take only minutes to bake! 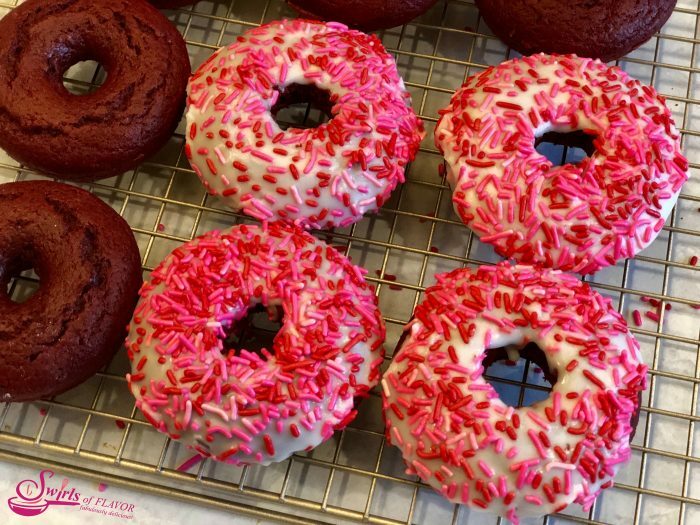 An intense red color , cake-like texture and fabulous chocolate flavor guarantee these Red Velvet Donuts will let those special people know just how much they are loved. 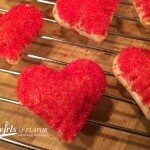 Top them with a vanilla glaze and valentine sprinkles and love is in the air! 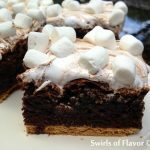 In just two minutes you can “bake” up some love for your sweetie this Valentine’s Day with a Fudgy Chocolate Mug Cake Recipe! Our chocolate mug cake recipe is a warm and fudgy chocolate cake with bits of mini chocolate chips. 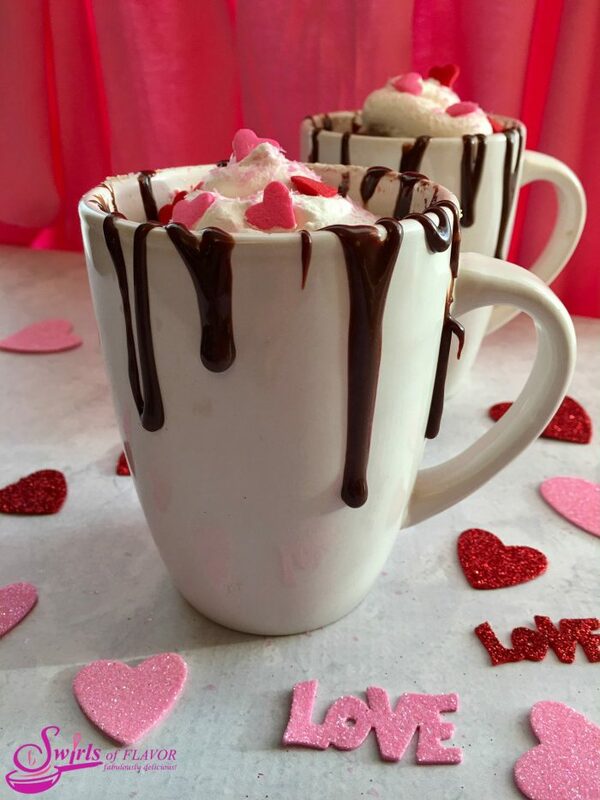 Drizzled with hot fudge sauce and topped with whipped topping, cake sparkles and jumbo hearts sprinkles, Fudgy Chocolate Mug Cake is the perfect sweet treat for your valentine! 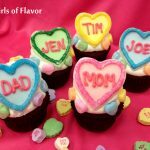 Show someone how much you love them on Valentine's Day with Personalized Conversation Heart Cupcakes. Fondant hearts, decorated with colorful sugars and personalized with names on top of cupcakes will make everyone feel special. 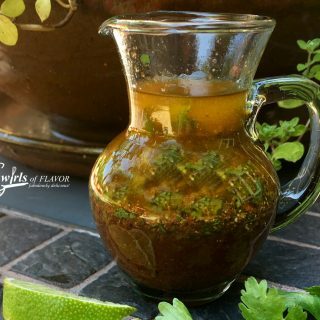 Easy to make as an edible craft project both kids and adults will have fun making them! Roll out fondant in pastel colors to 1/8-inch thickness. Using heart cutter cut out fondant hearts. Using pastry bag fitted with Wilton #5 tip, or ziplock bag with corner snipped off, pipe white frosting around the edge of heart. 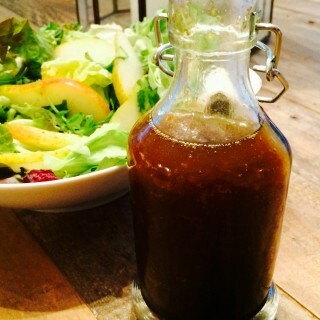 Sprinkle frosting with sugars and shake off any excess. 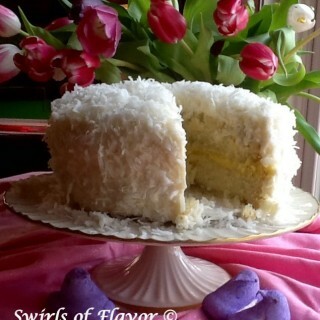 Combine white frosting and pink icing until frosting turns a deep pink color. Using pastry bag fitted with Wilton #3 tip, or ziplock bag with corner snipped off, pipe names in pink frosting in centers of hearts. Let stand until fondant begins to firm up and hold it’s shape, at least 1 hour. Place fondant hearts on prepared cupcakes. Decorate edges with conversation candy hearts, if desired.